Fancy doing something special and something different? Treat yourself to an epic night at Shea's Performing Arts Center. This is an unbelievable night of entertainment like you've never seen before as Charlie and The Chocolate Factory comes to Shea's Performing Arts Center on Friday 21st September 2018!!! It's going to be a phenomenal show! Tickets available now – so don't delay! No service charge or shipping fee added to your order! 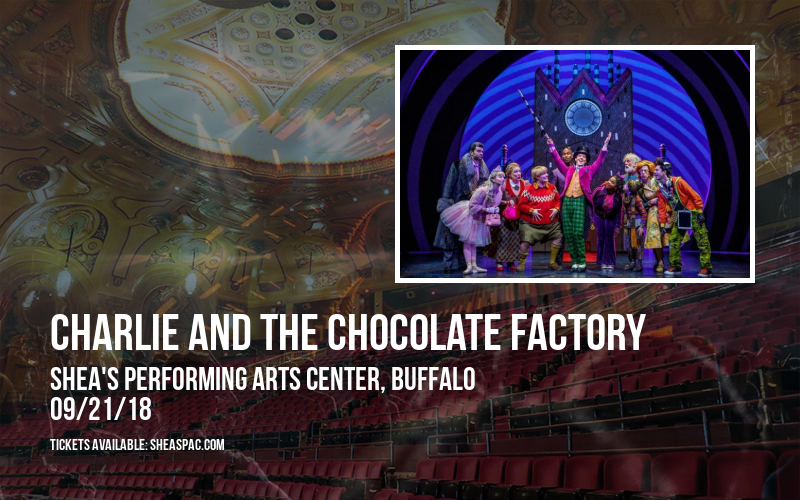 At Shea's Performing Arts Center, Friday is never boring – especially not with Charlie and The Chocolate Factory taking to the stage on Friday 21st September 2018 as part of their brand new tour! Their stint only brings them to New York for a limited run, so make sure you catch them doing their thing in Buffalo! 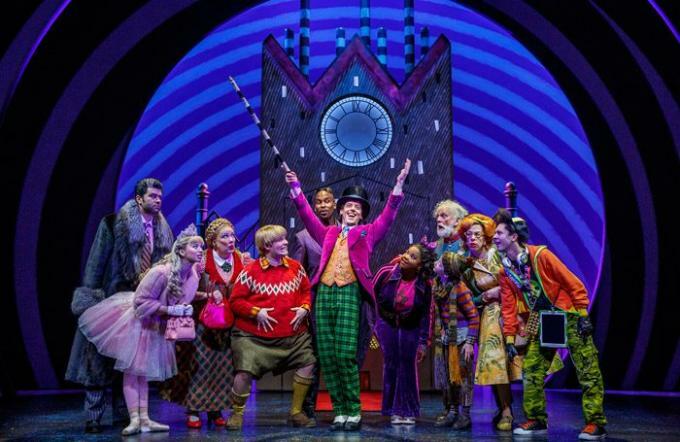 Unrivalled talent, endless charisma and music to make you move your body, Charlie and The Chocolate Factory brings an exceptional show that will leave you wanting more, and the reviews speak for themselves! Tickets available now for one of music's most exciting acts – make sure you grab yours soon to avoid disappointment! It's gonna be out of this world!